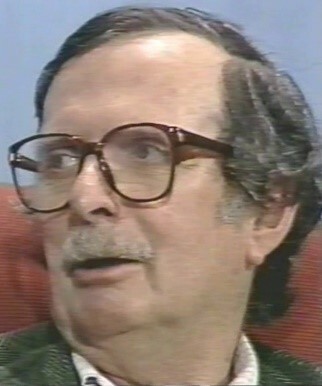 Churchman during interview by Prof. Kristo Ivanov in April 1987. Biographical summary Churchman was born in Philadelphia (1) from Catholic parents in 1913. He was educated at Germantown Friends School in the Quaker tradition (2). As a freshman at the University of Pennsylvania he was taught ethics (3) by Thomas Cowan, which kindled his taste for philosophy (4). He went on to obtain a PhD in philosophy (logic) under Edgar A. Singer (5), a notable Pragmatist, who himself had been taught by William James, one of the founders of the American philosophical school of Pragmatism. At one point Churchman learned statistics (6). Exactly why he did so is not entirely clear, but measurement and the proper interpretation of data is part of Pragmatist inquiry. Moreover, under the influence of Taylor’s scientific management, the application of statistics had real practical value, which must have generated an interest in the practically oriented Churchman. Coincidentally, after the attack on Pearl Harbor on December 7, 1941, Churchman volunteered (7) to work in the war effort at Frankford Arsenal (8), also in Philadelphia, where he used his knowledge of statistics to improve inspection procedures. This type of work was known during the war as military operations research. A lot of research took place during the war, including computer development, the development of linear programming and so on, some of which played an important role in his career. After the war several major companies saw the potential of computer-based operations research for a science of management or management science as it has become to be known since then. As a result of his war experience Churchman, together with Ackoff, became very active in its development (9) and co-authored the first textbook on industrial operations research in 1957. He was also among the first to acknowledge the limitations of this type of operations research, especially in terms of implementation (10). This and Edgar Singer’s inquiring system inspired him (11) to draw on his knowledge of Pragmatism (12) and philosophy in general – possibly also influenced by Dewey – to design his dialectical systems approach (14) for better understanding and fixing problematic situations. By the 1960s he had developed a profound sensibility for problématiques (13) as the combined result of character (conscientious), training (Quaker ethics, Pragmatism), work (operations research, management science) and history (World War I, The Great Depression, World War II, technological, industrial and scientific developments, Cold War, ecological movement). It could be argued that his systems approach was impracticable because it was given the form of a set of principles rather than a methodology (Churchman 1968, 1971, 1979). However, these principles remain valid to this day and have found their way in a great many modern management tools and practices and are likely to continue to guide or influence management developments in the future. 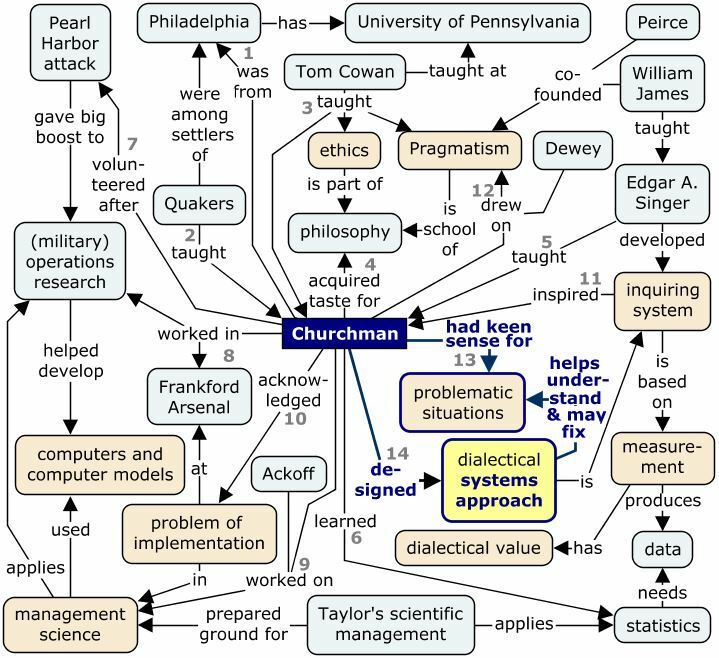 Biographical core The core of the concept map is Churchman’s design of the dialectical systems approach. He didn’t do that in one go. It took him three books or what we could call Churchman’s trilogy: The Systems Approach (1968), The Design of Inquiring Systems (1971) and The Systems Approach and Its Enemies (1979). The purpose of the dialectical systems approach is to help understand and thereby possibly fix problematic situations. Churchman had a strongly developed sense of what is problematic in a great deal of situations. 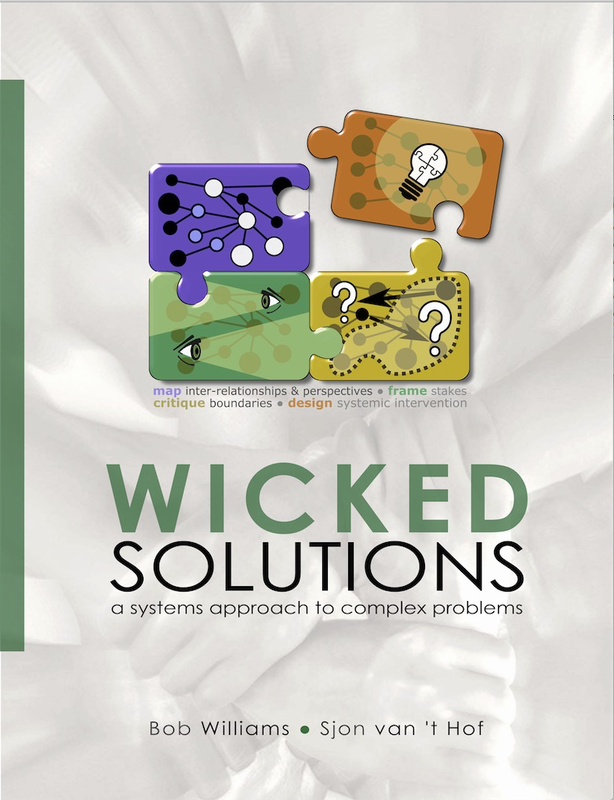 Perhaps the systems approach will probably appeal most strongly to those who have also acquired somehow an acute sense of the problematic in situations they have been into during their (working) lives. That’s how it worked for me and that’s how it seems to have worked for Churchman. Element of the systems approach Some basic elements of Churchman’s systems approach can already be gleaned from this very short biography. I painted them light orange. I will work from the top downwards, starting with: (a) ethics, meaning here some idea that something has to change from “is” to “ought”, the question being what that “ought” ought to be? (b) Pragmatism, meaning that we can apply the question of “how things work?” or “what they do, really?” to all sorts of activities in business and society, raising the ‘effectiveness’ question; (c) inquiring system, meaning here some way of learning about reality, raising all sorts of questions, from the nature of reality to its meaning and what is the best way to learn about that? (d) problematic situations, which is actually a term coined by Dewey, means situations with ill-defined or ill-structured problems in them. Another way of saying this is that all problems in business and society have context, but before we can get to that we have to know which problems we are talking about. The requires an open-minded type of inquiry; (e) measurement, in the present context, is especially about the question how we can know that something works or doesn’t work, so what should we measure in order to know whether a particular intervention moves us in the direction of a less problematic situation? (f) dialectical value: the measurement question or the measurement results can form the start of a debate about facts or the best approximation of facts. Such a debate is best carried out by the key role players in a problematic situation, each having their own perspective on how their interests may be affected; (g) computers and models: when we try to improve a problematic situation, we use mental models of the way in which things hang together, to know which lever we have to pull. Sometimes these models are best implemented in a computer, because they are too complicated for the human mind. On the other hand, computer models tend to ignore many aspects that human minds are more capable of handling. It is the task of the planner to come up with the best possible model. The role of the planner can be fulfilled by an actual expert of some kind or – at least during part of the dialectics – by anybody involved in the problematic situation; (h) implementation can be quite a problem. Decision-makers may not at all like the wonderful plans designed by the planners. Or, in other terms: the model of the situation used by decision-makers can be quite different from the model of the planner. Note that the remark I just made about the role of the planner also applies to the role of the decision-maker; (i) management to Churchman is a very broad term: we manage our lives, executives manage businesses, professors manage their department, boards manage schools, a government manages a country, international politics manages the world. Management is about decision-making, especially about problematic situations when things go seriously wrong or threaten to do so relatively soon.